Valentine’s Day is about love, and what could be more personal than that? So, Valentine’s Day is the perfect occasion to give a personalized or monogrammed gift to someone you love. You would be surprised how easy it is to personalize a gift—and how special it can make someone feel. Show your love with unique Valentine’s Day gifts made just for your special Valentine. You’ll want to give these great gifts—and get them—on Valentine’s Day or any special occasion. Monogramming dates back to the Greco-Roman era, when initials where stamped on coins to identify the city that issued them. 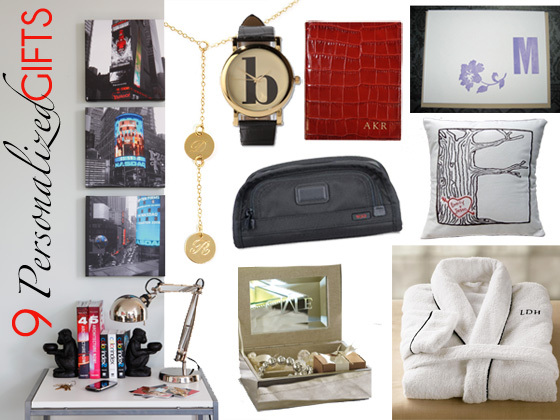 As for you initial-obsessed shoppers who love having your personal goods monogrammed? That practice started in the Victorian era, when royals used monograms to identify their laundry and linens. Now, we mere commoners can monogram almost anything, from cards to canvases. This vintage-looking timepiece has a typewriter-style bold initial at the center. Made exclusively for Urban Outfitters, the watch’s leather strap has an embossed crocodile pattern and buckle closure. Monogram this Tumi travel kit for your man. Not only will he have a stylish dop kit for all of his grooming products on the go, but he’ll be thinking of you when he uses it to travel in style. The kit features an outside zip pocket and an interior mesh pocket. Travel from A to B organized and in style with this passport wallet with embossed monogram. Available in black, red, and brown, the wallet includes 5 credit card slots and a passport slot. •	PageDaily Discount: Get 10% off plus free shipping on all products at graphicimage.com with promo code “PGDLY ”. Valid through February 24, 2011. You’ll feel as if you’re at a a 5-star hotel when you both slip into these his-and-hers bathrobes, made exclusively for Red Envelope. The monogram makes them personal. Available in men’s and women’s sizes, the robe is made of Turkish cotton and features a shawl collar, 2 pockets, and self-tie belt. Carry his initials plus yours close to your heart on this simple yet elegant gold disc necklace. Or customize this piece of Valentine’s Day jewelry with just your own initials. Are you so in love you feel like a giddy teenager carving your initials into a tree? Now, you can do almost that on this handmade tree-print pillow. Customize it with your initials, names, or even a short message for your loved one. Love has inspired great works of art for as long as love and art have existed. Feel inspired but lack the skills? You can still give your love a personalized masterpiece—on canvas! Send Canvas Pop an image, and use cool filters and special effects to personalize it in a variety of styles, from pop art to oil painting to vintage. Then choose from different sizes and layouts, including dyptich and tryptich, to create your own work of art. Despite our love of all things tech, email is just not as personal as a handwritten note. Take it up a notch with personalized stationery. These handmade, vintage-look letterpress cards come in white with taupe envelopes and are the perfect Valentine’s Day gift. Just give the artist the name, initials, or short message you want on the cards, and she’ll customize them in your choice of ink color and design. For your spectacular fine jewelry collection that he adds to on Valentine’s Day—and many other days throughout the year if he’s worthy of you!—keep it in this monogrammed jewelry box, plated with polished nickel. The jewelry box has 3 compartments and a protective linen lining. Perfect for any workaholic (or just your average Facebook fiend), these cheeky mice make a great gift for all. 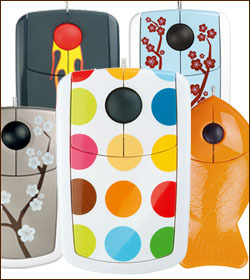 With plug and play convenience—and no mouse ball—they work on virtually any surface and can be used right out of the box. We love the polka dot and hot rod styles, but all work well for clicking on AskMelissa.com! 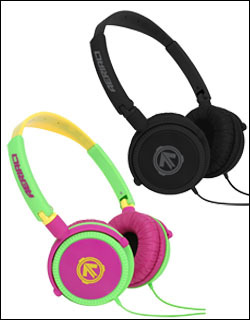 Channel your inner DJ by giving these fashion-forward headphones from Aerial7. The headphones provide crisp highs and deep lows, ensuring that all music is heard as it should be. And with colors from orange and blue to neon green and yellow, the hipster on your list will shout out a big thanks. Special: Receive a 15% discount with promo code askmelissa. Valid through December 31. The fashionable yet functional belt for girls ages 5 to 15. 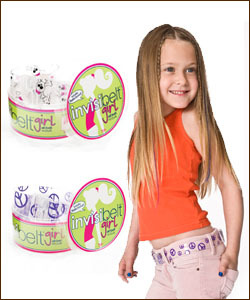 The adjustable Invisibelt Girl comes in trendy colors and patterns while eliminating the dreaded buckle bulge. Easy to wear with jeans, skirts, leggings and more, this belt is the perfect stocking stuffer for the young fashionistas on your list! Special: Receive a 20% discount with promo code 09ASK20. Valid through December 31. This LEGO Alarm Clock is sure to make the child on your gift list wake up with a smile. 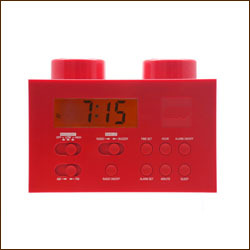 The clock—with a digital display, snooze button and AM/FM radio—looks just like a LEGO brick. You can even stack it on the LEGO Boombox to make your own LEGO creation. Nothing says holiday like a little sparkle! We love the Sonia Kashuk Holiday Collection so much we can’t pick just one. 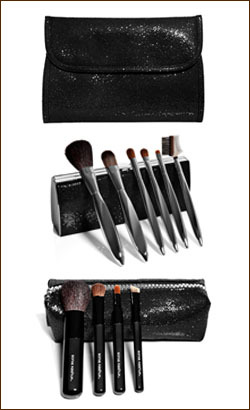 Choose from among brush sets, makeup and cases. 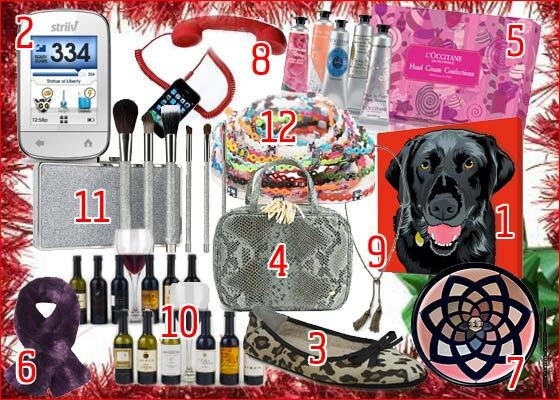 Give one or give them all, the ladies on your list will be thrilled to ring in 2010 in style! Know a guy as into products as you are? Or one who needs a little spiffing up? 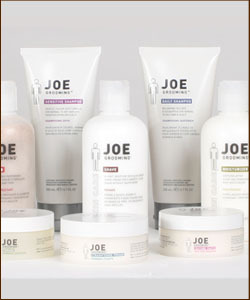 Give these Joe Grooming products for men’s hair and skin care. From the thickening shampoo to the exfoliating scrub, the men on your list will love the organic ingredients—and the results! Special: Receive a 20% discount with promo code askmelissa. Valid through 2010. The future is now . . . and it’s wireless. Kiss those hard to find chargers and their ugly wires good-bye with the Powermat, which lets us wirelessly charge our gadgets—from the iPod to the Blackberry—in one convenient location. 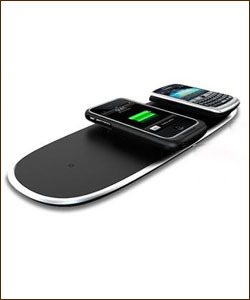 And with its sleek black design, the Powermat is as attractive as it is cool. You can never, ever have too much jewelry! So how excited are we to hand out house jewelry as hostess gifts? 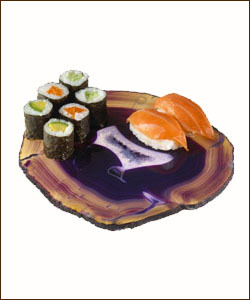 These agate plates come in rich colors displaying natural character. We love them for cheese, sushi or hors d’oeuvres, but they are also scratchproof and can withstand high temperatures to double as a trivet. There’s that functional/beautiful thing again! Special: Receive a 10% discount with promo code RABLABS.